If you’re buying a new home, you get to depreciate your house and the assets in it. If you purchase a used property, you can depreciate the building, but only assets that you install new yourself. Based on an average $250,000 home, you can claim around an extra $35,000 in deductions over 5 years on a home you purchased new, compared with a 1 Year old home. This is why it is so beneficial to have a Depreciation Schedule done as soon as you purchase a newly built home. Waiting for even just one year could cost you 100os of dollars that you could have claimed back. Buildings built after September 1987 depreciate at 2.5% per year, however the assets within a home depreciate in value much more quickly. Because the assets depreciate much faster than the building it self, it is important to have a depreciation schedule set up from the earliest point possible – to claim on those assets before their value quickly becomes minimal. 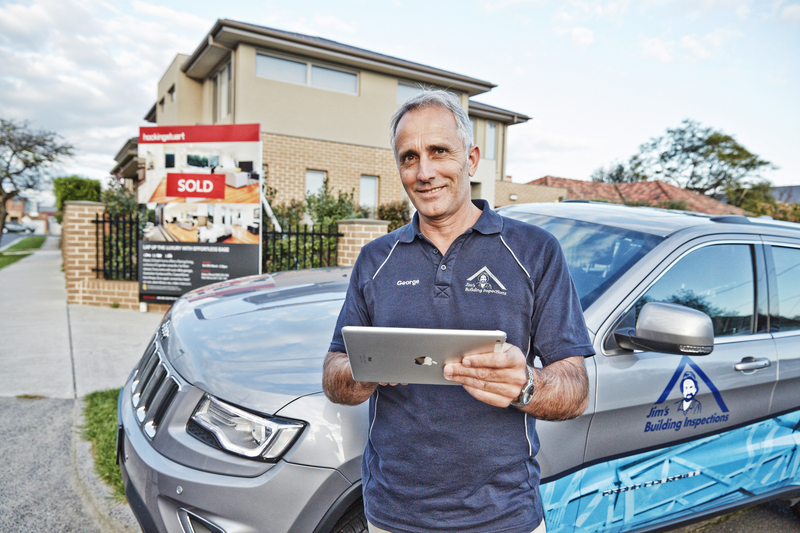 If you’ve just bought a home, be sure to contact us on 131 546, or visit www.jimsbuildinginspections.com.au to arrange a depreciation schedule on your property.